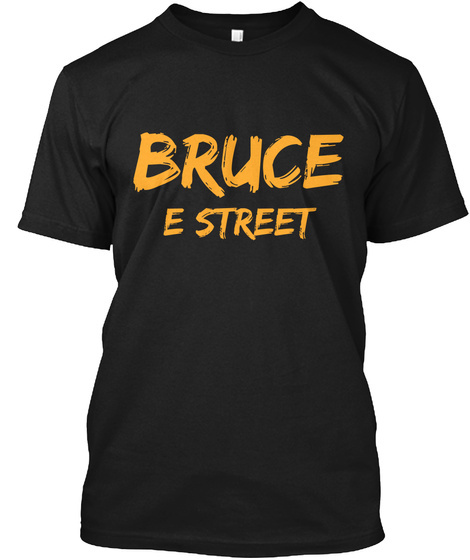 "We've Got Bruce, He's Ours." Chris Christie, Governor of New Jersey, is a mega Springsteen fan. He recently got on radio once again to show his loyalty to The Boss. He describes a great tradition that NJ has when it is a hot summer night, driving to the shore and of course, listening to The Boss. Check out the video below.